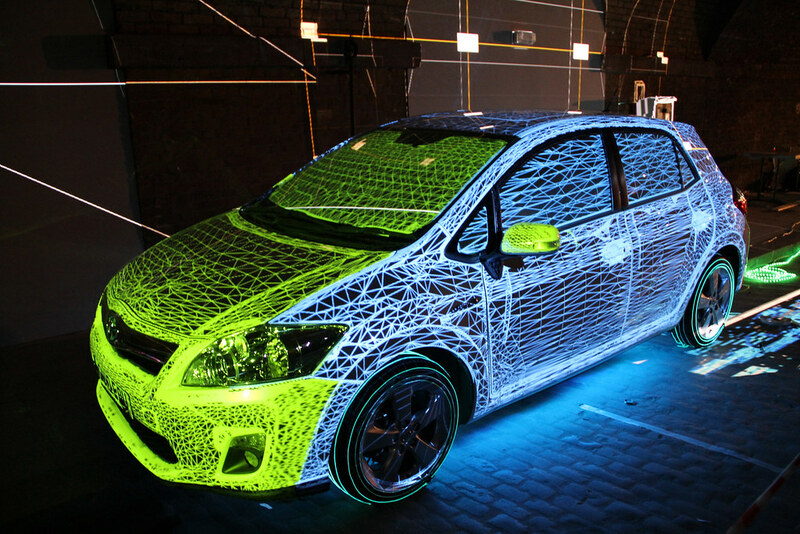 We helped to create a real attention-grabber for the launch of the new Toyota Auris using our projection mapping technologies. Igloo was approached by London-based creative agency Glue Isobar, who had seen an online video of our projection mapping techniques and asked us to add some magic to its planned launch programme. The live event took place in Shoreditch, London, in front of a real-life audience of passersby. Although it only ran for one evening, the videos soon went viral, which gave a real boost to the burgeoning projection mapping movement.